As the bassist for the Melvins, Dave Sharp prides himself on ear-pummelling sludge and heart-stopping heaviness, so it might come as a surprise to some that he doubles as an accomplished jazz musician. 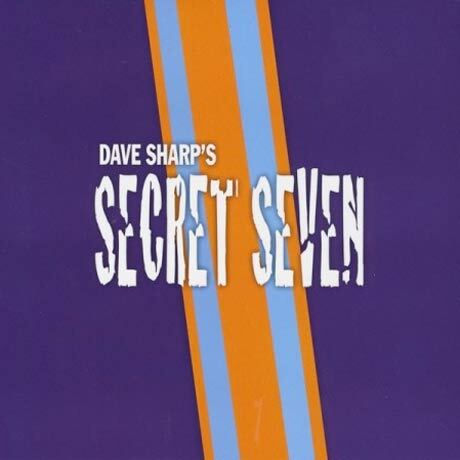 To show off that jazzier side, he'll soon drop 7, his new album with Dave Sharp's Secret Seven. According to a press release, the album features contributions from musicians who have previously played with everyone from Les Claypool and Arethra Franklin to Alicia Keys and even Ne-Yo. The group describe themselves as "world jazz for the jazz world," and pride themselves on "transcending musical, national and ethnic boundries by re-interpreting, not fusing, influences from Africa, Asia, the Latin world, Blue Note Jazz, and that other planet, New Orleans." 9. "Can I Be Your Squeeze?"